care, it seems that we are always on the lookout for the latest and greatest products, tips and tricks that can help us to keeping our skin fresh and healthy. If you’ve been reading my blog over the years then you’ll know that I love my skincare and taking care of my skin. I’m of the belief that you only have one face so you should look after it as best you can. Otherwise you might get to 50 and really regret not looking after it while you were young. 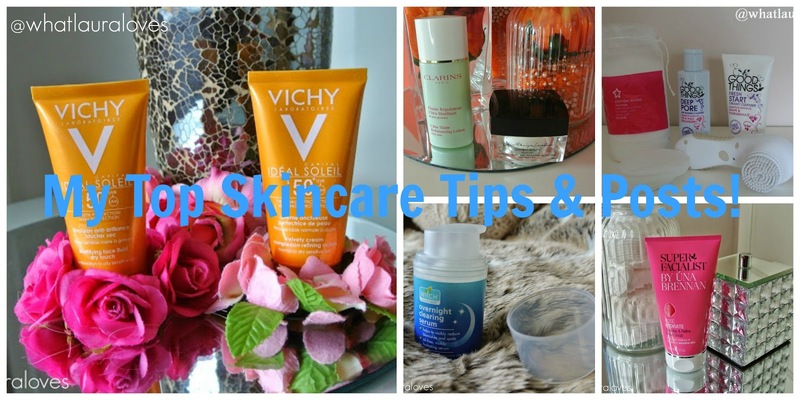 Today, I wanted to share with you my top 5 tips for getting fresh, healthy skin and collate some of my favourite skincare posts together for you. Now it goes without saying that my ultimate tip is to drink plenty of water, get lots of sleep (I’m working on this one myself!) and stay away from cigarettes but I’m sure you’ve all heard that plenty of times so I’ll not preach any more than I have done in the past! While I do switch up my cleansing products, the types of products remain the same. Read about them here. many. I have so many people who ask me about advice for their skincare and when I ask them what they use to cleanse their face with, they often say either face wipes or they say that they only cleanse now and again. skin care products, and ensures that they will be properly absorbed. This is a fabulous face scrub if you like something gritty and you’re on a budget. Review here. simple luxury. This skin care step is crucial for stopping dead skin cells from building up and it boosts cellular turnover to help slow ageing and boost skin health. 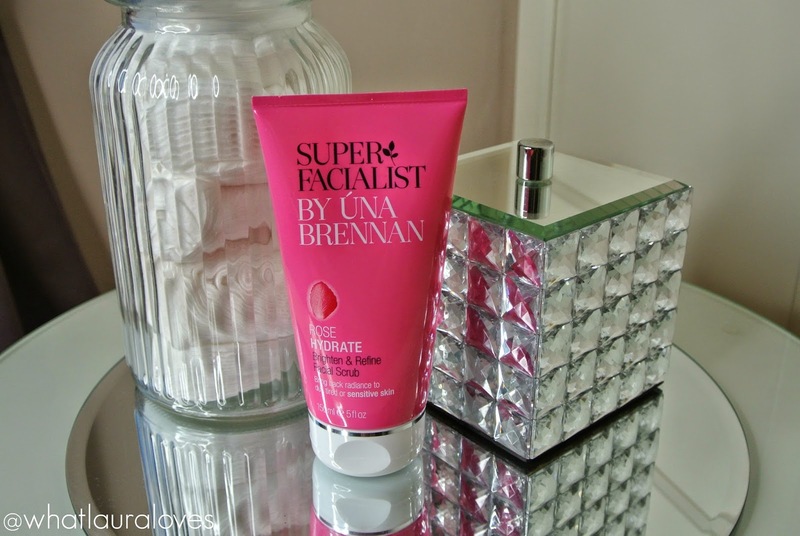 I love the immediate effects that exfoliating gives- soft and smooth skin that creates a great base for make up. This is my ultimate favourite. This is the best serum I’ve used in a long time. Read about it in this post. benefits that look and feel amazing. If you want to fight fine lines and pigmentation issues while giving your skin plenty of important vitamins and nutrients, then this one is worth a try. surprised how many people skimp on moisturiser, especially if they have oily skin as they think that its oily enough, why should they moisturise on top. The key is to find out your skin type and then match your moisturiser to that. You need to make sure that your moisturiser works for your skin type so that you get the maximum benefit from it. For instance, if you have oily skin you still need to moisturise so that your skin doesn’t think that its been completely stripped of all moisture and then produces more to over compensate; its oily enough already! Pick a moisturising product thats made for oily skin and you’ll find that it’ll absorb into your skin effectively and hydrate your skin whereas if you choose an ultra rich formula designed for dry skin types then your skin may be left feeling heavy and greasy. The two that I’m using at the moment are in the picture about. You can read all about them in this post where I write about my skincare routine for my oily skin. 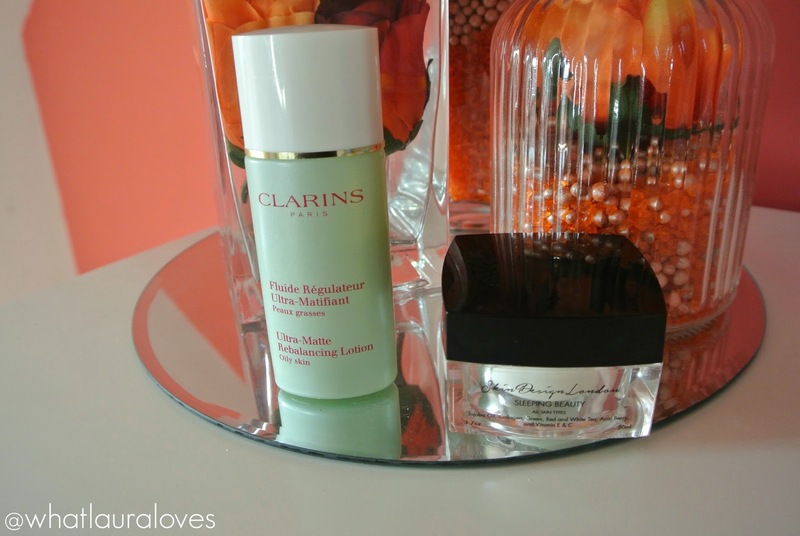 If you’re a shiny skin girl like me, you might just benefit from it! freshest, healthiest skin while protecting it from sun damage and premature ageing. You could pick a moisturiser with SPF coverage and even a foundation with SPF in too. 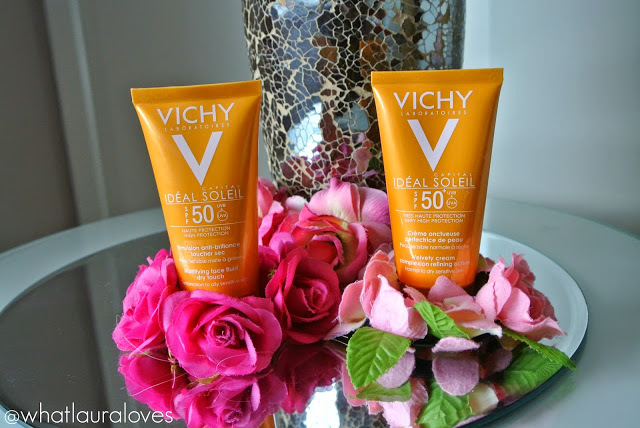 I like to use a separate one regardless of the SPF factor in the skincare and makeup I’m using. I have reviewed my favourites in this post but I’ll keep you updated in case I find any that I like more. So far, these are the best that I’ve tried and I can’t see anything beating them but you never know! For days were you’re looking for a lighter coverage, you could always opt for a tinted moisturiser as a lot of these have SPF in them, just check on the bottle first. how much time you spend in the sun and your level of activity. 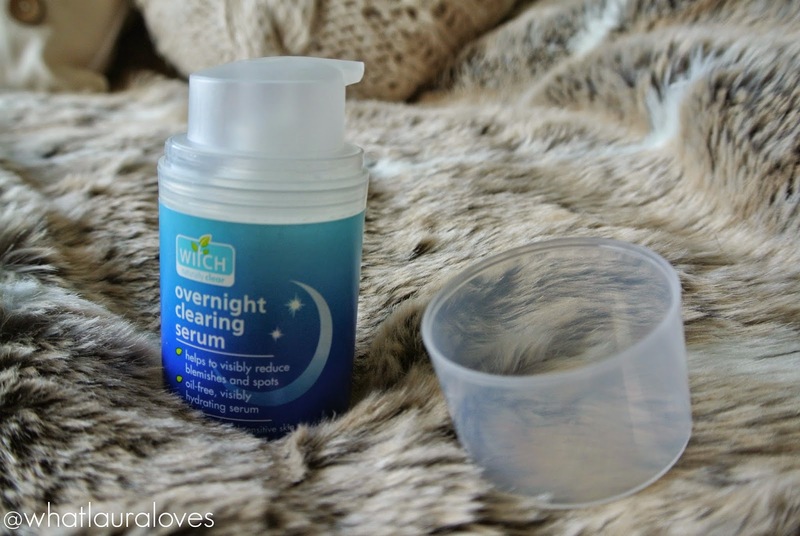 beautiful skin as a few minutes each morning and night really make all of the difference! I’m proud of my skin and you should be of yours too!